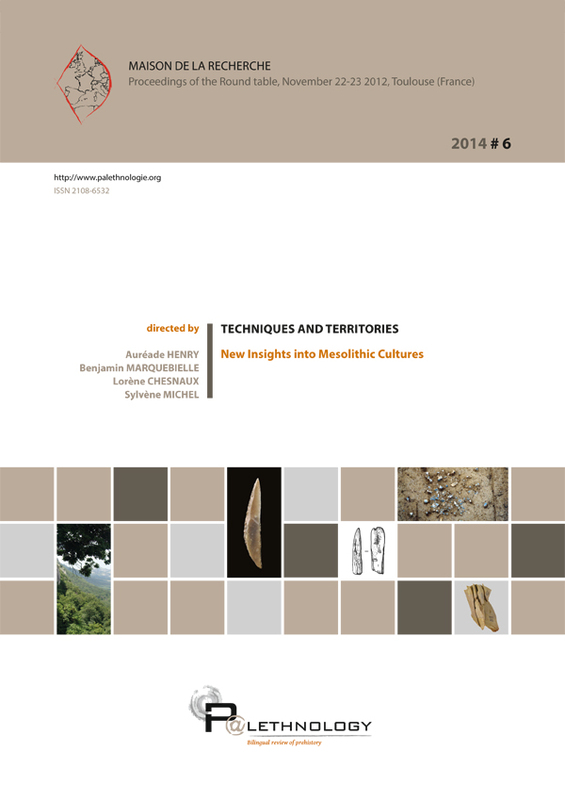 An archaeology journal supporting a holistic approach to past societies. 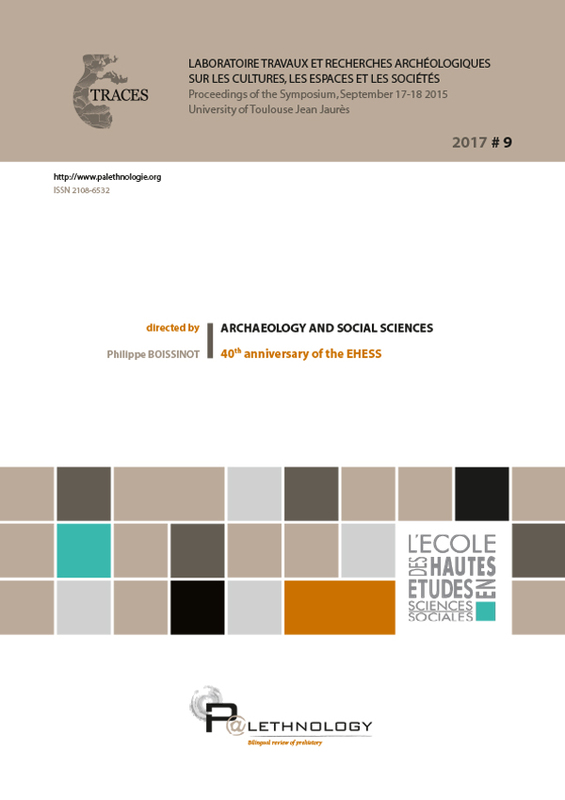 Palethnology is a bilingual archaeology journal in which each contribution is published in both French and English. Its exclusively digital platform enables the texts to be accompanied by numerous high definition illustrations in any format, including video and 3D models. The journal’s editorial policy and the evaluation criteria for submitted articles (anonymous peer review) ensure that new research of the highest academic standard is made widely available to both French- and English-speaking readers. 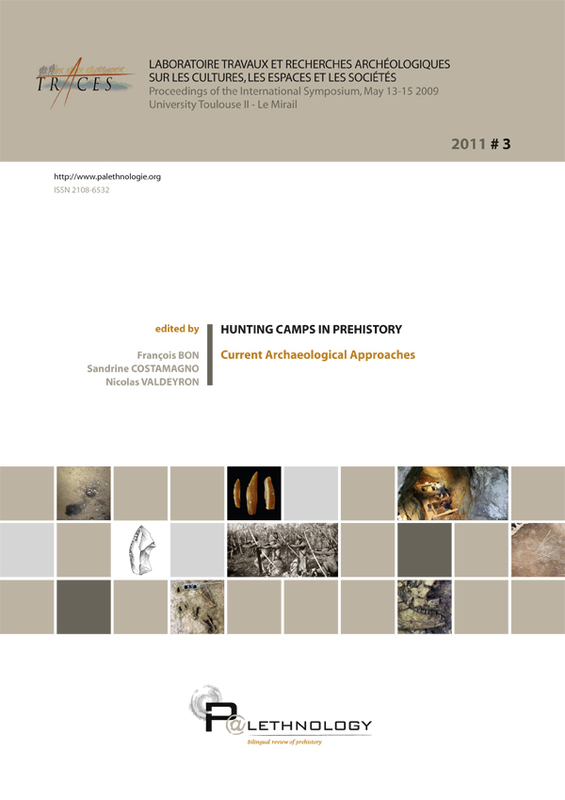 Palethnology publishes work which aims to reconstruct the socio-cultural dimensions of past communities. Material culture is studied through aspects such as technology, zooarchaeology, art and architecture, as well as human palaeobiology and palaeoenvironmental studies. The journal is open to all approaches, such as monograph-type collections of texts and methodological, historiographical or epistemological essays. No region of the world, prehistoric or historical period or archaeological school is given precedence. 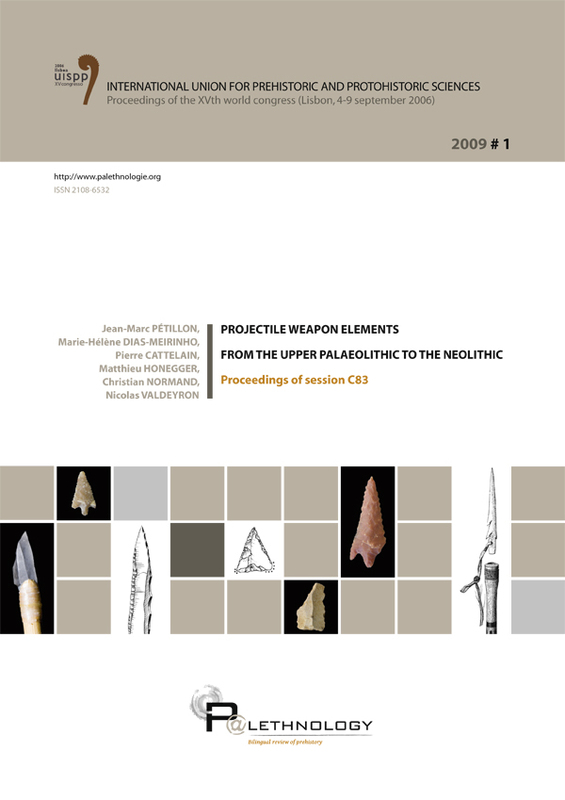 Palethnology’s objective is therefore one of true comparative archaeology which goes beyond the material dimension of the remains, in order to promote the reconstruction of the gestures, intentions, representations, social structures, and the day-to-day environments of the men and women of the past, which made up society. 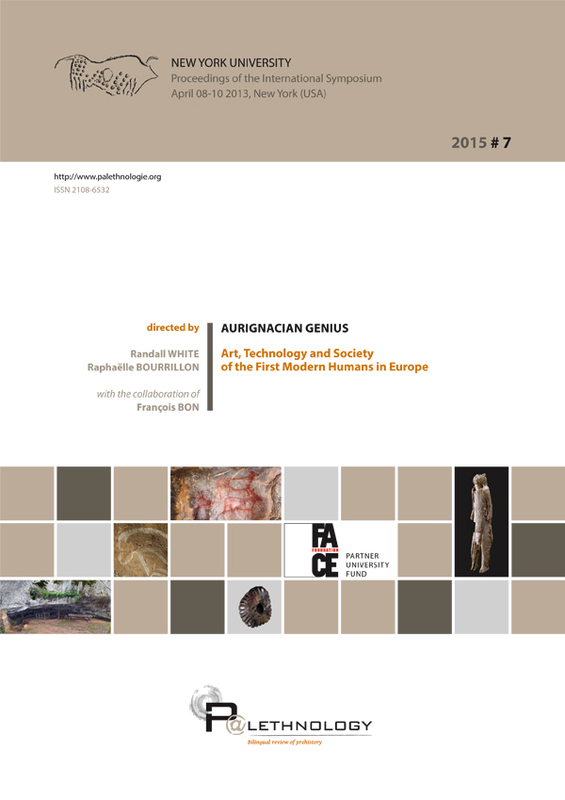 Through this approach, Palethnology intends to participate in a reflection on an archaeology which will – by its methods, concepts, multiple links to other disciplines, and also by the temporal depth it incorporates – occupy a unique position within the human sciences. 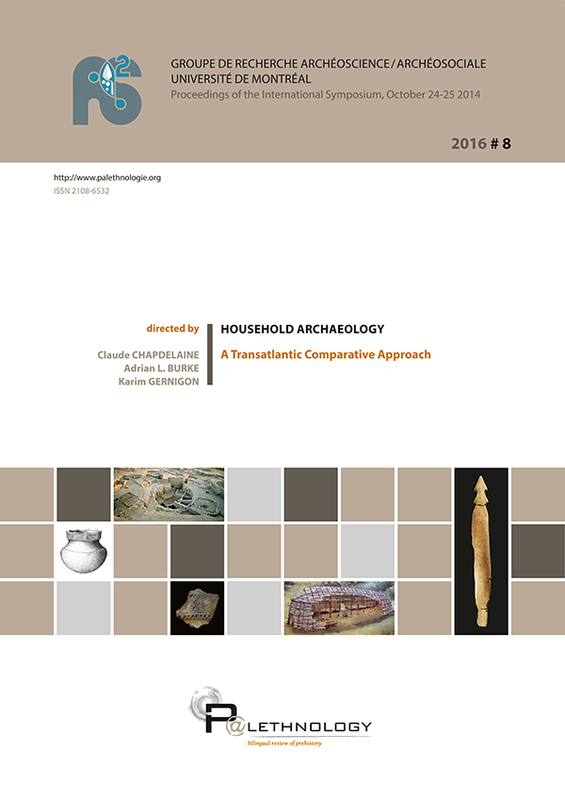 In promoting this palethnological conception of archaeology, the journal encourages dialogue with the whole of human sciences. 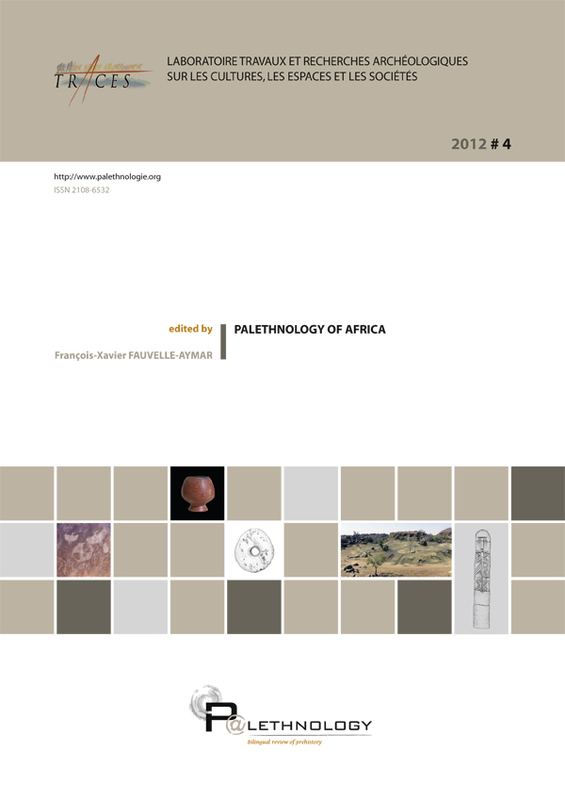 Palethnology publishes an annual thematic volume, as well as a regularly updated volume of miscellany. 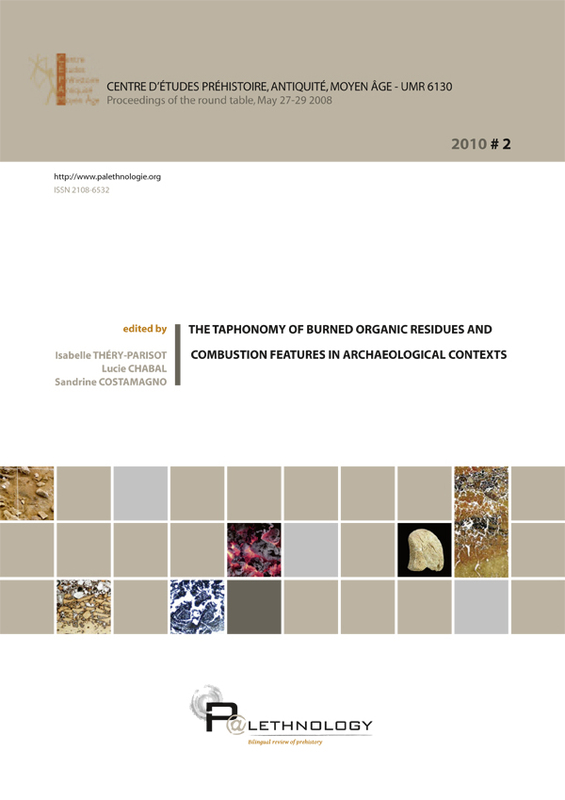 Since 2015, Palethnology has been published by the Presses Universitaires du Midi (Toulouse).